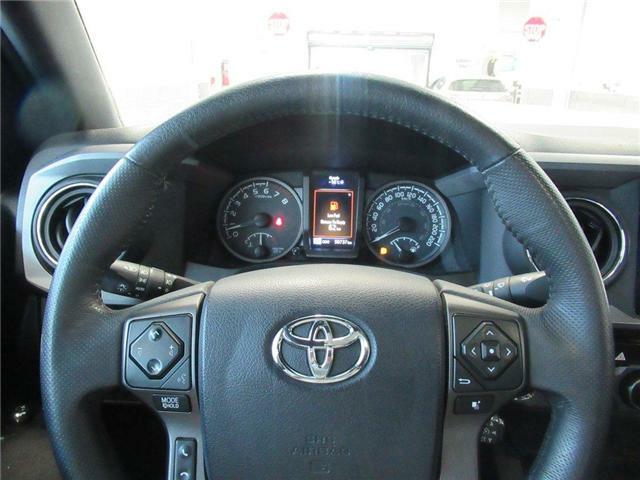 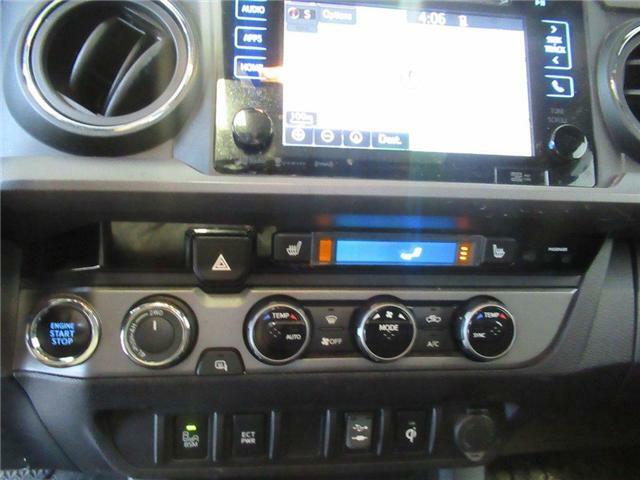 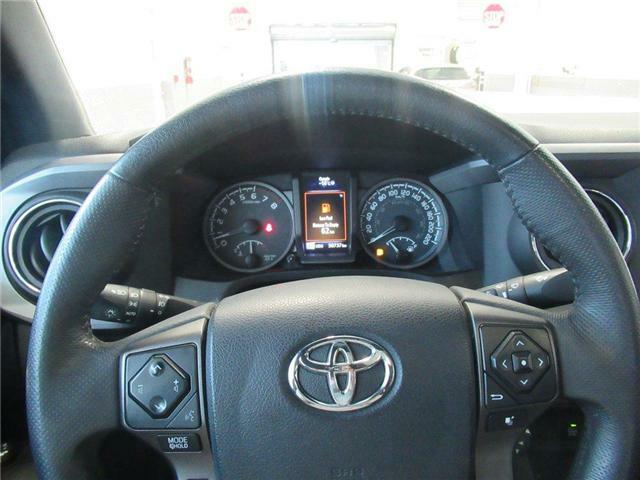 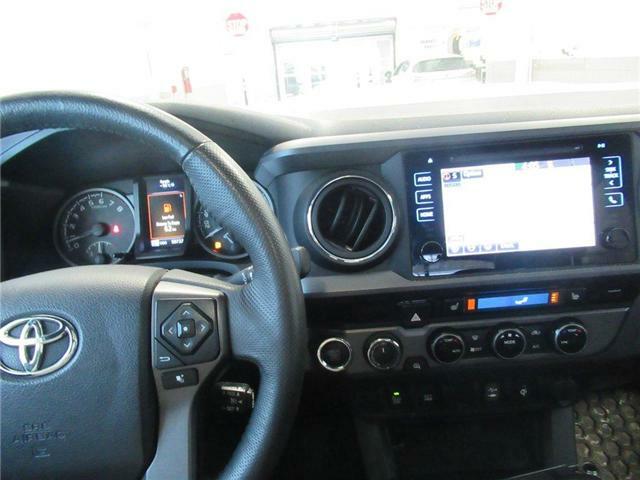 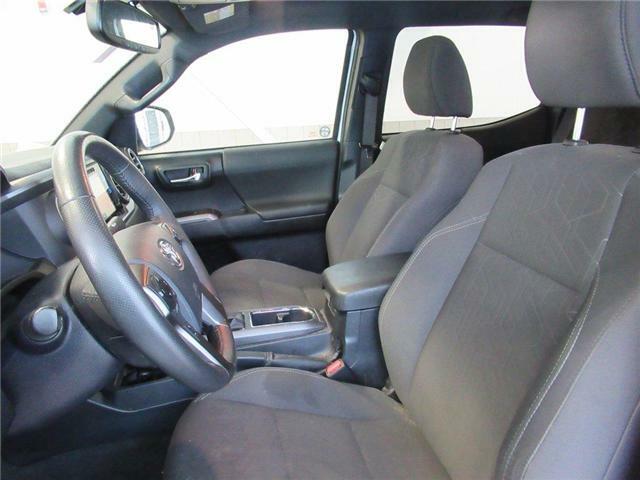 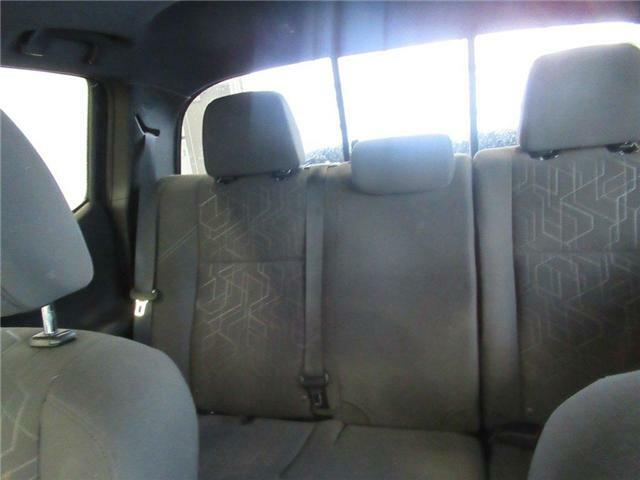 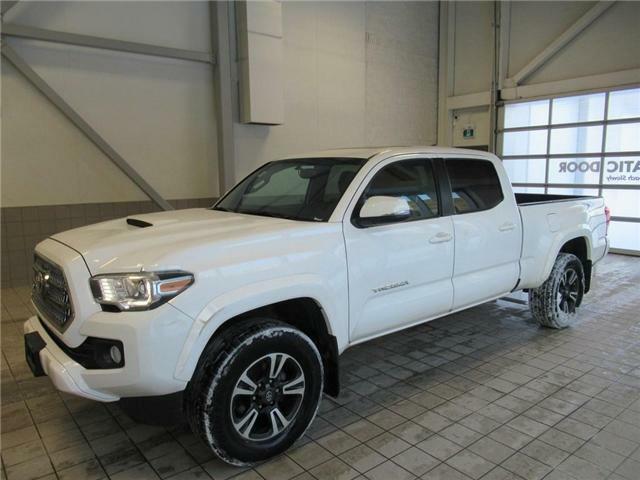 Lease return, one owner, fully reconditioned, fully detailed, fully inspected and passes safety and Toyota Certified. 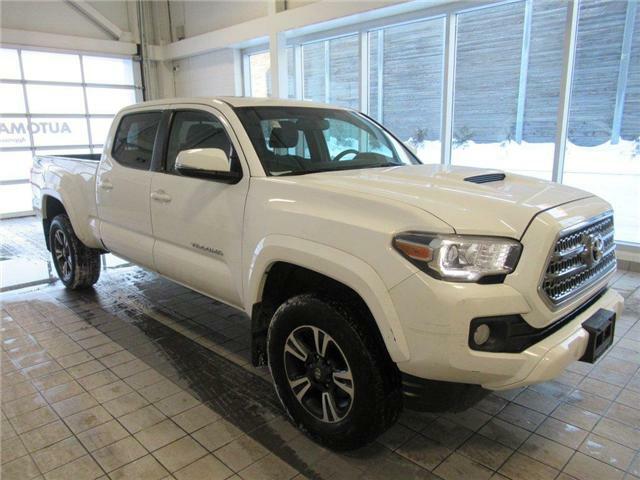 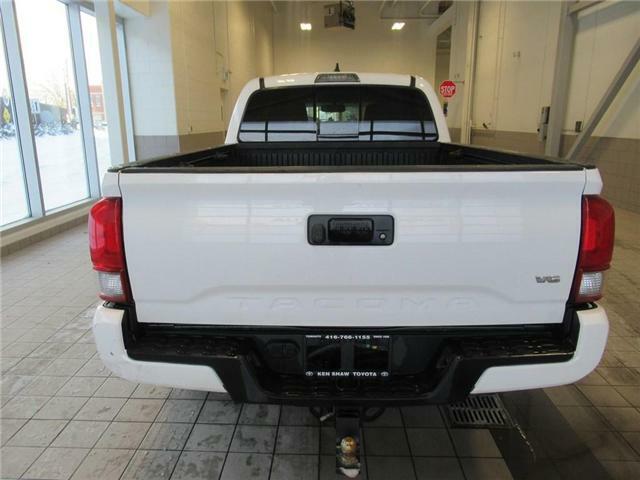 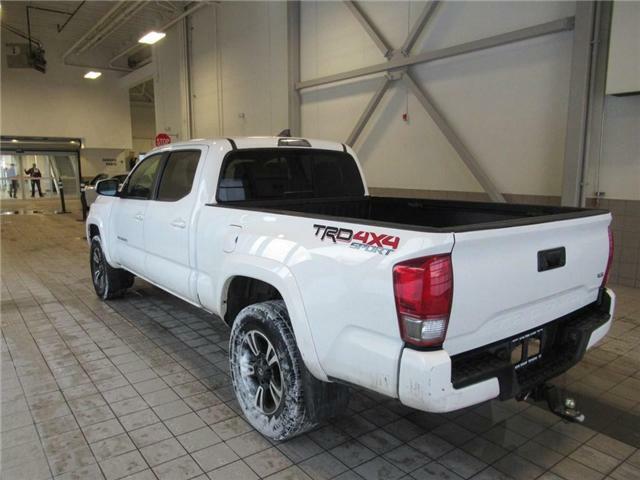 A midsize pickup that can do it all, our Certified 2017 Toyota Tacoma Double Cab 4X4 stands out in White! 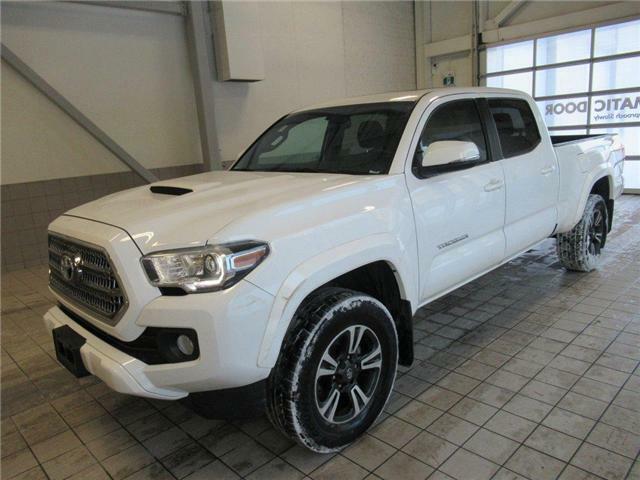 Powered by a proven 3.5 Liter V6 that offers 278hp while matched to a 6 Speed Automatic transmission for amazing passing and towing needs. 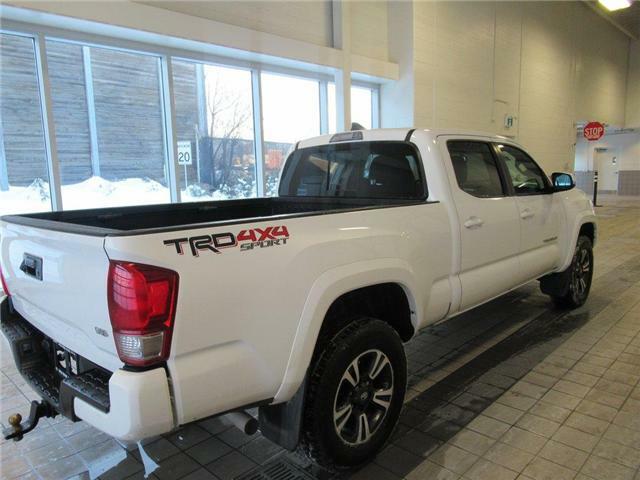 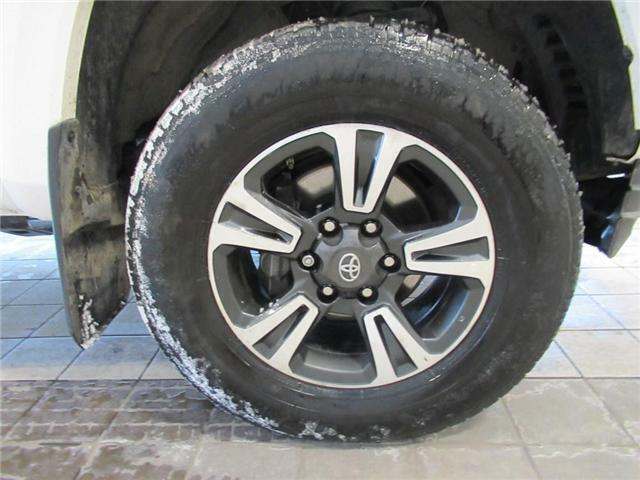 You'll be impressed with the brisk acceleration of this Four Wheel Drive with the power to tow and haul, and near 11.2L/100km on the open road in this confident truck. 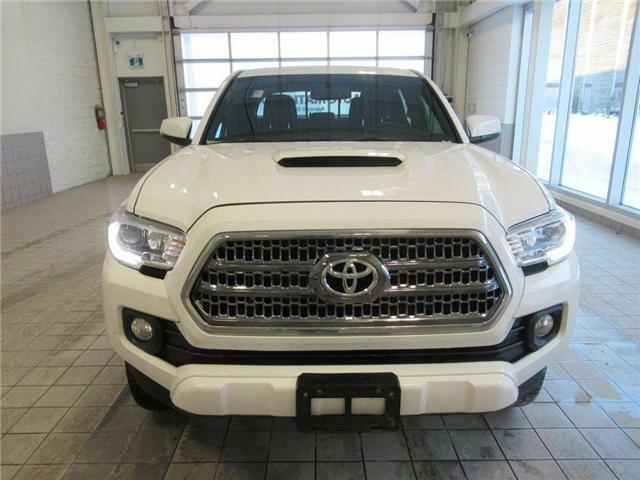 Our SR5 is primed to work with a deck rail system, muscular fenders, fog lights, and a stylish charcoal front grille with chrome accents. 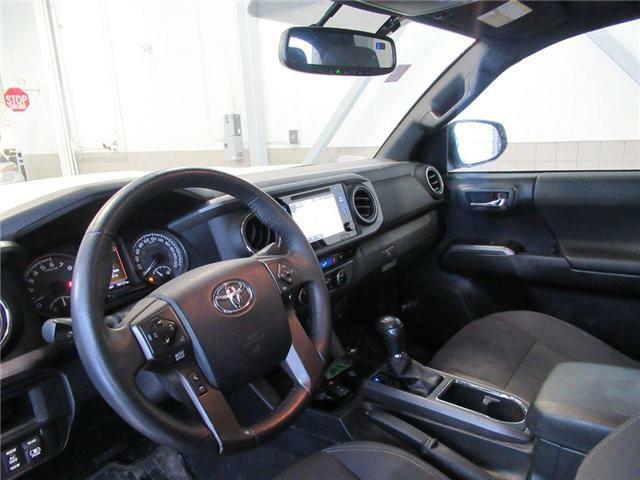 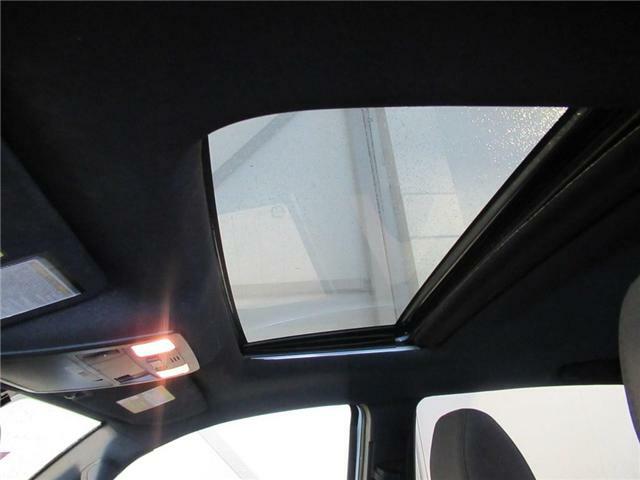 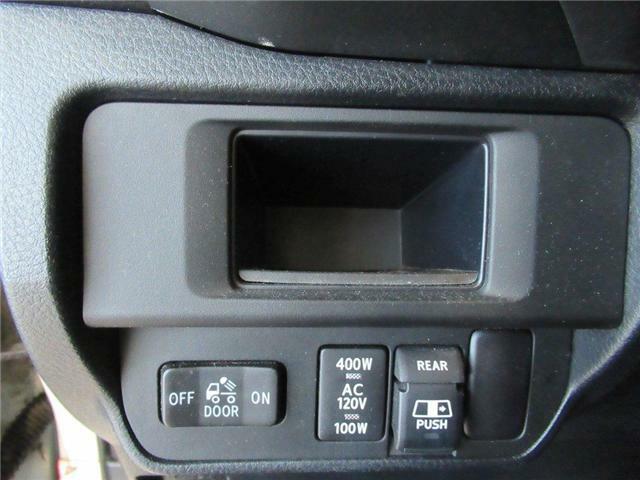 The well-designed cabin puts you in command with keyless entry, fabric-trimmed seats, a sunroof, a multi-information display, power windows/locks, and an integrated backup camera. 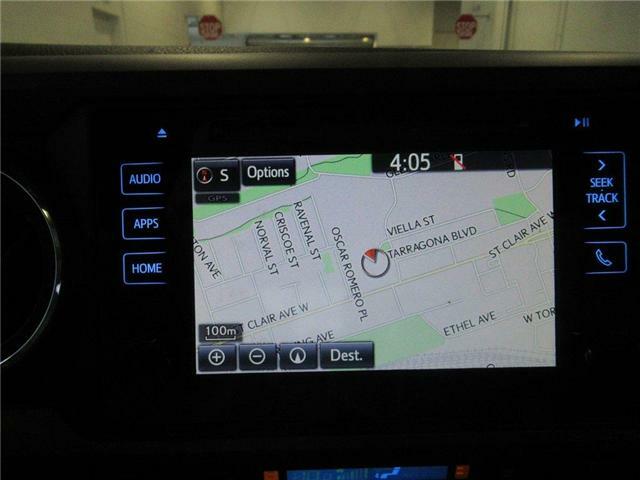 A Navigation App, available satellite radio, and HD radio keeps you in-the-know and entertained along the way.